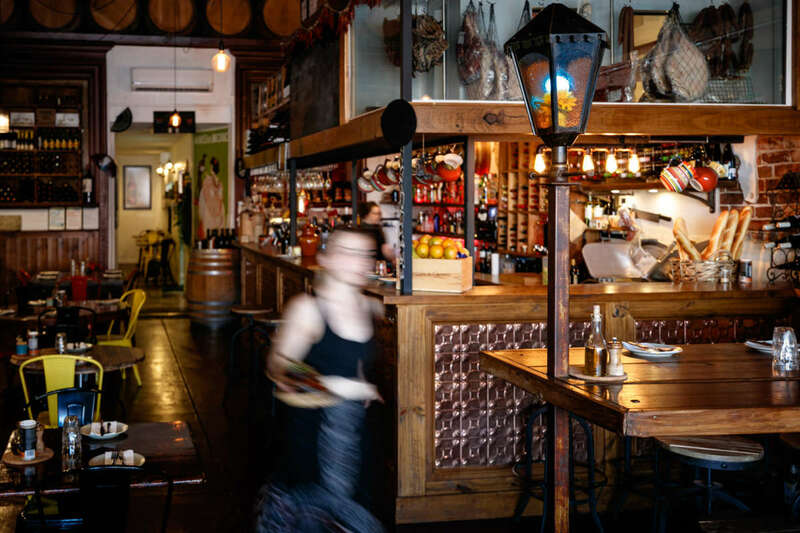 Welcome to Ballarat, where there’s still so much to be discovered, just below the surface. While the city’s gold reached legendary status long ago, an uncertain something lives on today - something born out of that same magical soil; a depth, a richness, an indefinable character. There’s a magnetic energy that’s pulling people to Ballarat for its mesmerising mix of art, culture, food, events and attractions set against an iconic heritage backdrop Situated just over an hour north-west of Melbourne, Ballarat is readily accessible by car or train and within easy reach of Victoria’s two major airports. 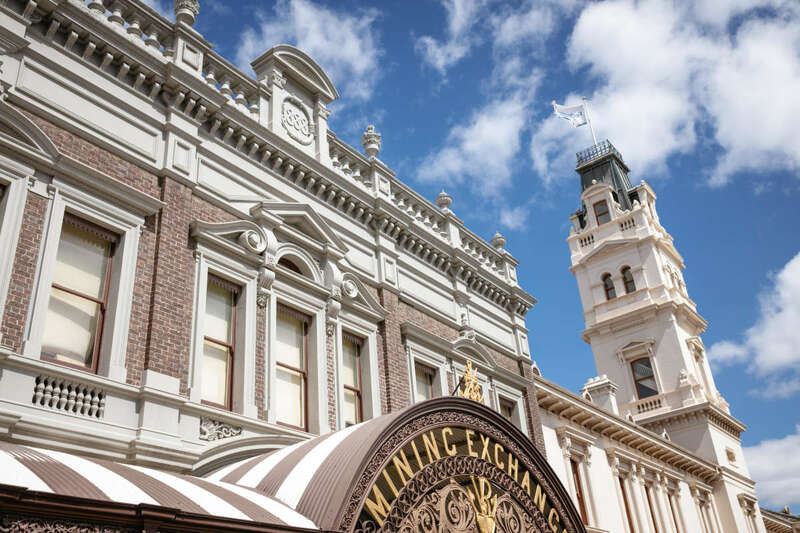 The city boasts an extensive range of conference venues for groups large and small, everything from modern convention centres and boutique hotels to idyllic vineyards and the award-winning Sovereign Hill. Visit Ballarat can assist event organisers with: • sourcing venues to suit individual requirements; • the coordination of site inspections; • liaising with council departments for any required permits; • promotional material for event participants such as bags, tourism collateral, souvenirs and maps; • pre- and post-touring options; and • an accommodation referral service. 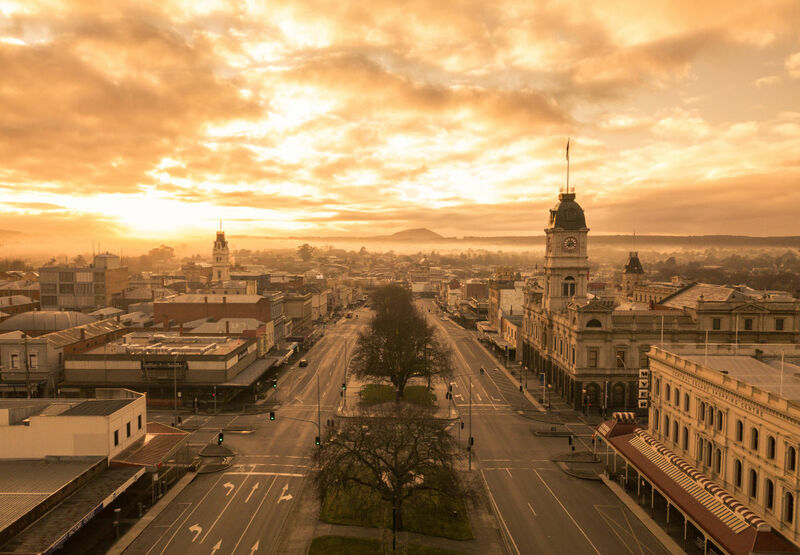 Ballarat offers a multitude of accommodation choices, from modest to magnificent. With over 5100 accommodation beds available, choose from lavish hotel accommodation, self-contained apartments, charming boutique getaways, three-star hotels and motels, or holiday parks. Call Visit Ballarat today for a copy of the Ballarat and Region Planner's Guide and for expert help and advice throughout every step of your conference planning. Business Events Grants are available, please contact us to discuss terms and conditions.